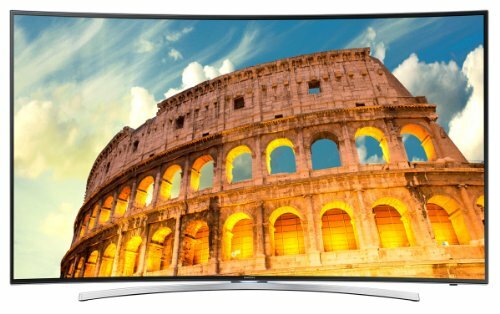 3D TVs are fast becoming popular due to the unique viewing experience they offer. 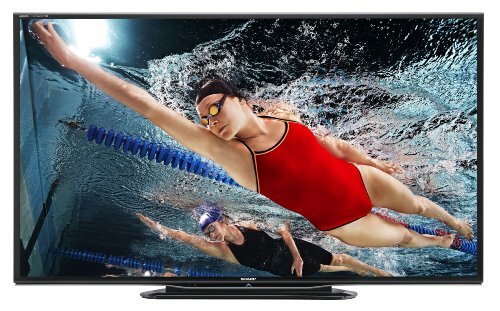 Various models of LCD, LED as well as Plasma TVs are equipped with 3D technology, however, the 3D experience offered by all three types of televisions is different. These screens come with 3D glasses, and allow you to watch 3D content along 3 dimensions – width, height and depth. There are two kinds of 3D technologies – Active 3D and Passive 3D. So now the question is which type of 3D technology you should go for? In order to make the right decision, you need to first understand the difference between the two. The difference can actually be observed by the kind of 3D glasses you choose to watch a 3D TV. The Active 3D glasses are battery operated and make use of liquid crystal shutters, on the other hand, the passive glasses are equipped with simple polarizing lenses, that are quite economical. Active 3D glasses give you a chance to view full HD resolution with extreme viewing angles. On the other hand, if you watch the same content wearing Passive 3D glasses then the resolution would be much lower. However, when it comes to brightness, it is the Passive 3D glasses that have an edge over the Active 3D glasses that offer comparatively dimmer pictures. 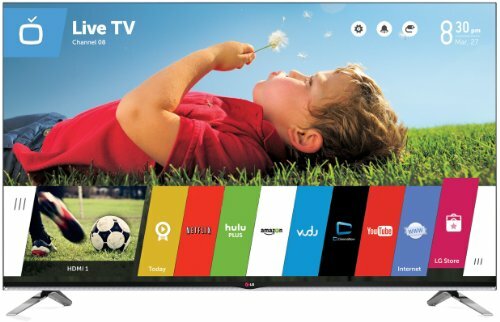 Now, while the passive ones are more economical and lighter they do not work on Plasma TVs whereas the active ones work on all three types of TVs – LEDs, LCDs and Plasmas. 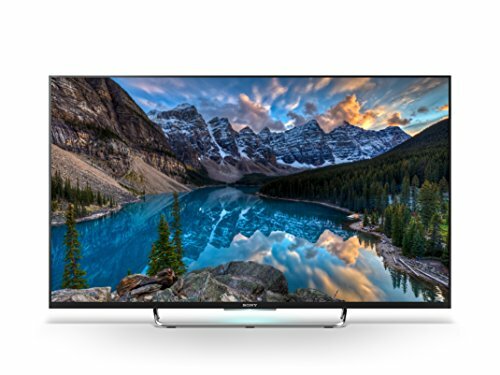 Here’s a compilation of the best 3D TVs that shall give you detailed information about the features of the various top-rated television models equipped with 3D technology. 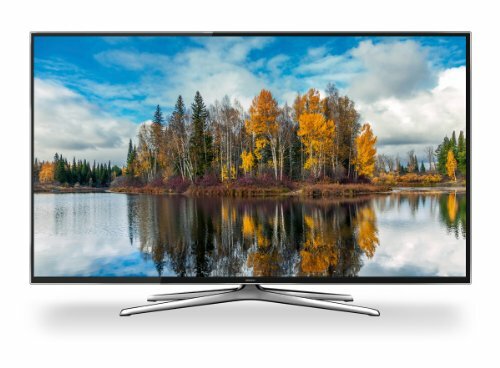 Besides considering the various features these televisions come with, it is recommended to go for a bigger screen if you truly wish to enjoy the 3D experience. These televisions not only allow you to enjoy 3D programs and movies but also offer an amazing gaming experience.